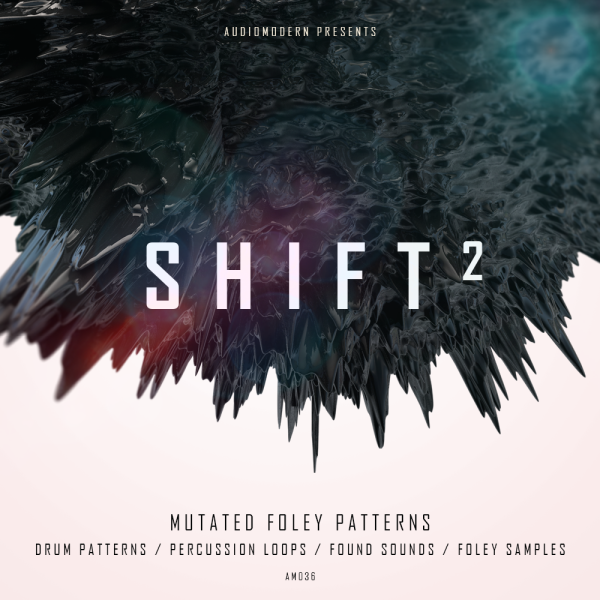 Following the success of our first Shift pack, we are back with the second volume of the series, Shift 2 bringing over 1 GB of content with cutting-edge loops, samples and kits fusing elements of future Electronica and Foley Sounds. This forward thinking sample pack offers more than 600 finely crafted sounds to give you a fresh and yet rough approach on intelligent music. Containing a huge range of useful, creative and inspiring materials and a wide variety of foley elements. From foley-infused drum loops to organic-electronic beats, top-loops, found sounds,one shot samples and more. Dock Shift 2 with your preferred major DAW and you’ll unlock 1GB + of highly organic sounds, layered up into super-individual Drum Hit one-shots divided into folders of Foley, Hats, Kicks, Percussion and more..